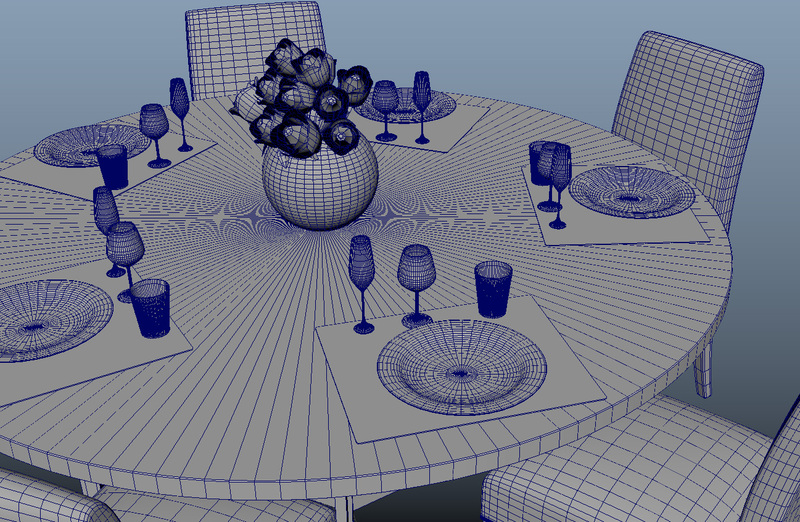 This luxury dining room set include a round table from restoration hardware, fabric chairs, plates, glasses, chandelier and more.It comes in format OBJ, FBX, MB. 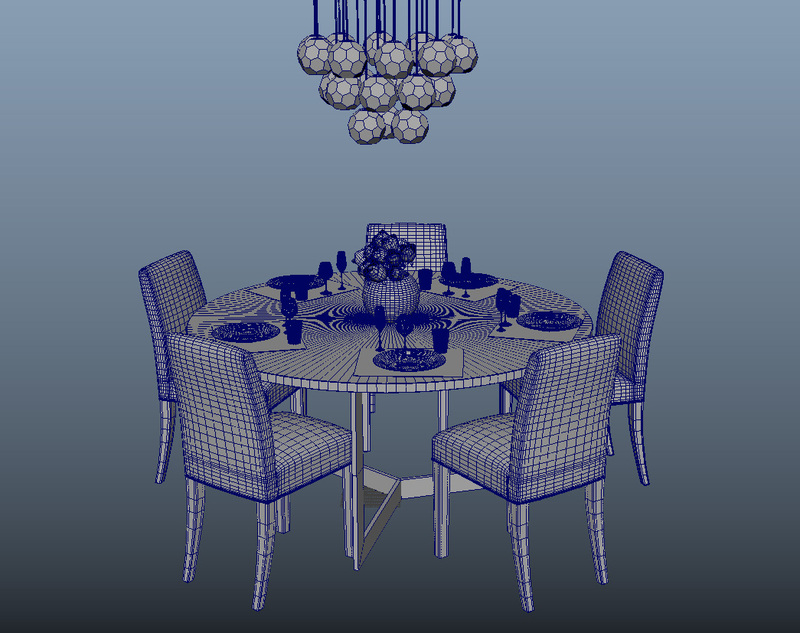 This luxury dining room set include a round table from restoration hardware, fabric chairs, plates, glasses, flowers bowl, and the chandelier boule de cristal by Jonathan Browning. 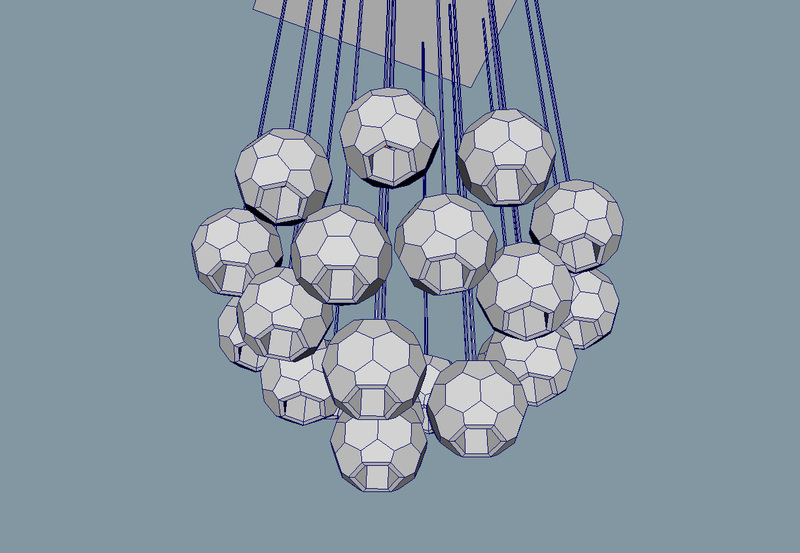 It comes in format OBJ, FBX, MB. Shaders and textures are not included.